Graedon takes numerous high-concept ideas and complicated theories and synthesizes them all into something that's easily digestible and approachable, with a relatively good story to boot. 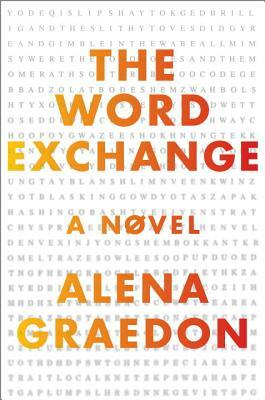 I thought The Word Exchange was going to be pretentious and annoying, but it's not—for the most part it's surprisingly fun and fast-paced. Read my full review at Truth, Beauty, Freedom, and Books.